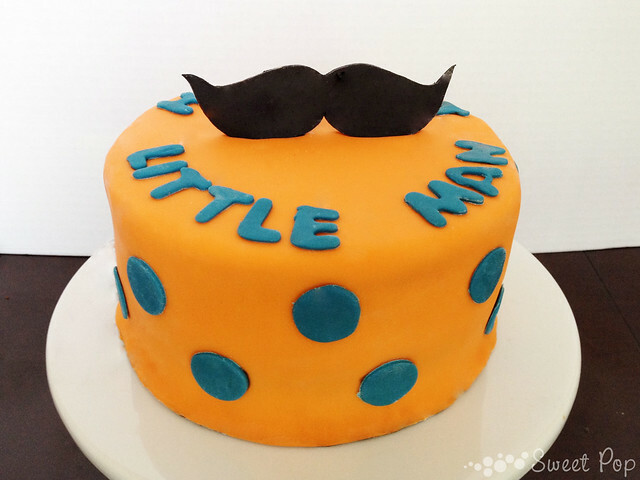 We hope everyone is having a successful Movember! 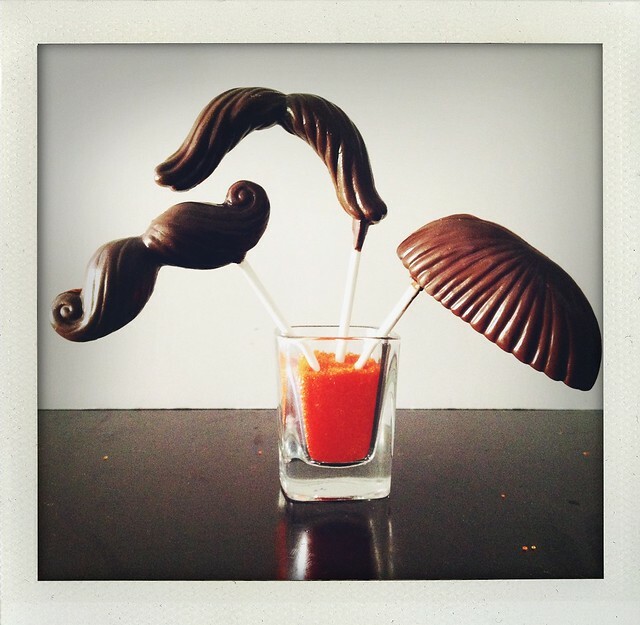 To celebrate your awesome staches, we would like to share a few of ours with you. We were able to be a part of this adorable Little Man 1st birthday party! 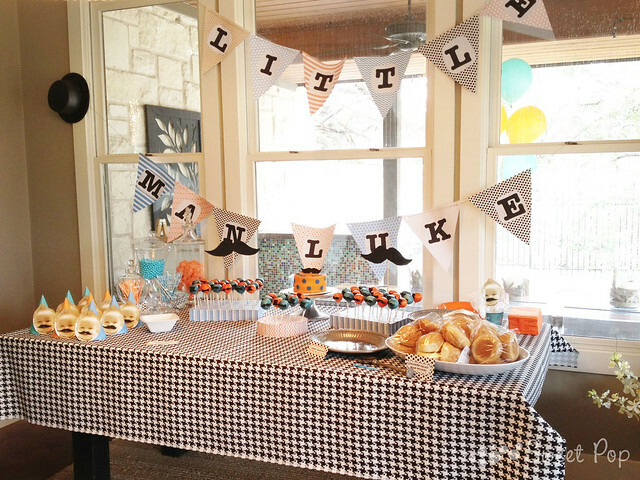 Sweet little man Luke’s mom went all out with the decorations. 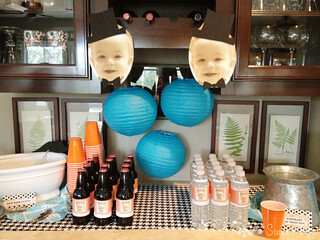 We just absolutely love the drinks station filled with root “beer” and le”man”ade. We hope he had a great party! 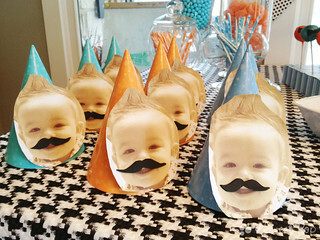 The mustache party hats were so cute that we’ll probably make some of our own just to wear around the bakery. 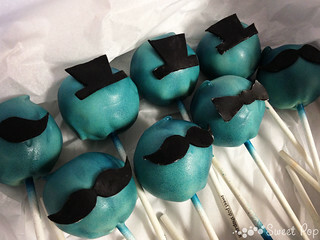 Back in August when Nintendo came to Austin for their WiiU launched, they had ordered some cakepops, cookies, and of course, some chocolate mustaches. 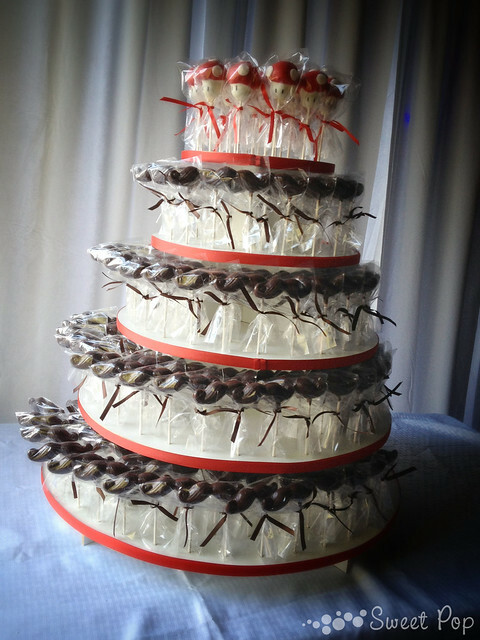 We had a blast making these for their 3 day launch event. 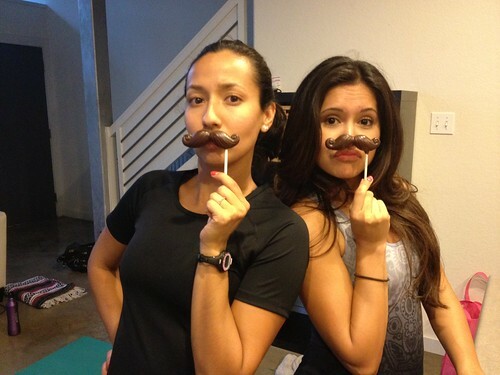 We hope everyone pranced around and jumped up and down looking like Mario and Luigi with these staches. 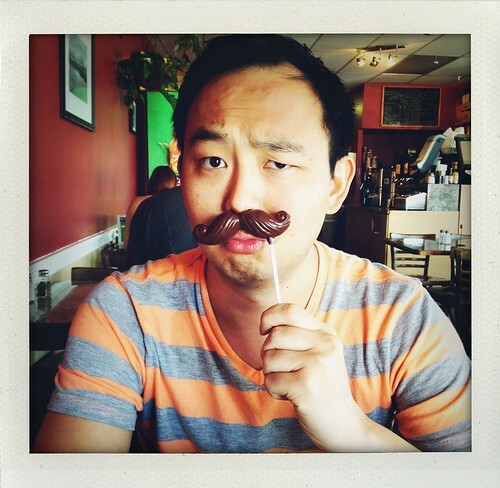 The chocolate mustaches were so much fun that we couldn’t just stop with Mario’s mustache. We had a few others we were playing with as well. 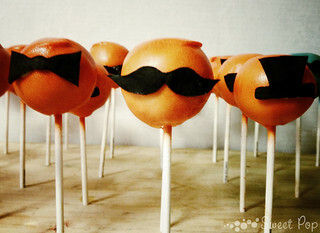 Here are a few friends of Sweet Pop with their mustaches. If you could have a mustache, which style of stache would you want?